Some people are fascinated by spiders, while others would prefer not seeing them in their lifetime. What’s definitely unpleasant even for spider lovers are spider bites. Even so, spider bites can produce pain and swelling in the affected area. Of all the varieties of spiders found in North America, only the black widow and brown recluse spiders have venom that can harm humans. And rarely do bites from these spiders become deadly. Black widow spiders can be identified by their usually shiny and hairless black body, with an abdomen that is round and about a half inch in length. An hourglass marking at the bottom of the abdomen is a sure identifier of a black widow. Variations in this particular marking have been observed, ranging from an orange color to a shape that is more akin to a dot than an hourglass. Black widows are not particularly aggressive toward humans, but will bite when threatened. A bite by a black widow spider results in a pinprick sensation that may not be immediately apparent. Swelling at the bite area occurs from 15 minutes onward, and the accompanying symptoms of the bite begin. These include chest and abdominal pains, muscle spasms, and breathing difficulties. Headaches, chills, and blood pressure spikes are other symptoms. Fevers also result if no medications are given promptly. Medicines that are administered include antivenins, muscle relaxants, and blood pressure medication. Healthy adults need not worry about a fatal reaction. Young, elderly, and people with depressed immune systems are at risk of death. Male black widow spiders, usually eaten by the female during the mating ritual, are more brownish than black and do not have a venomous bite. Black widow spiders can also be found in other parts of the world. Brown recluse spiders have a violin-like shape for the abdomen, and have 3 pairs of eyes. Its bite is painless and can often go undetected. After 2-8 hours however, skin irritations or lesions will present themselves at the bite site. A lesion may appear afterward. Reactions to a brown recluse spider bite vary a lot, depending on the health of the bitten individual. Deaths from brown recluse spider bites have not been satisfactorily verified. In untreated cases, brown recluse venom has been known to cause scarring because it causes red blood cells to rupture. The funnel web species of spider found in Australia has a venom that can kill humans, and several deaths have been attributed to it. However, an effective antivenom has been developed for it, and the risk of death is non-existent for those treated promptly. First aid treatment for spider bites begins with a good wash of soap and water. If you observe swelling, an ice pack will help alleviate the symptom. Elevating the bitten part is also good, as it will slow progress of the venom if the biting spider is of the venomous variety. 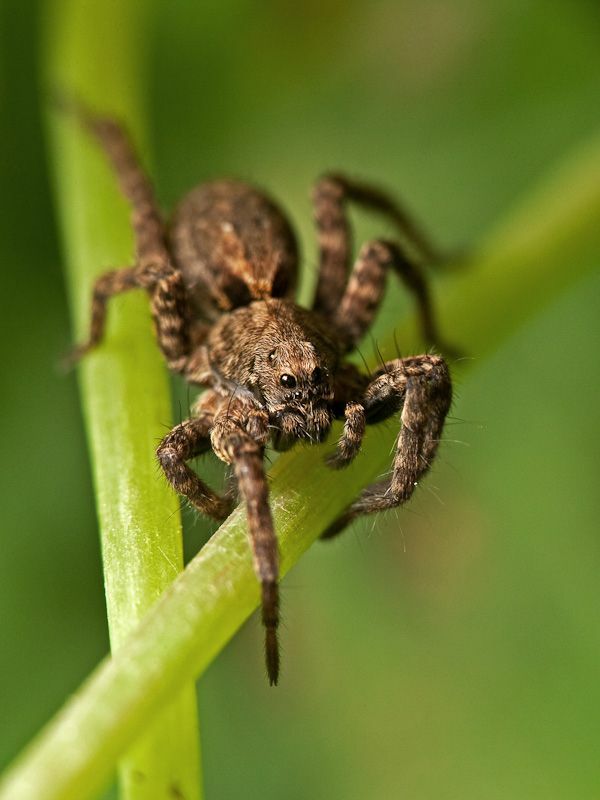 Most spider bites can be dealt with by the body naturally, with no scarring or other ill effects. However, if swelling in the bite area persists and other unusual symptoms manifest themselves, then a visit to the doctor is advised. One might think that the best way to treat spiders is to treat them all as harmful. But some spiders can be beneficial to a household, as they feed on flies and other insects. As always, maintain clean and sanitary surroundings around your home. This will discourage pests from making your home their home too. In turn, spiders looking to make your home theirs will be discouraged by the lack of prey and will go elsewhere. Contact Sea To Sky Inspections for all your home inspections in San Diego needs. What Are the Benefits of Family Therapy ?